This entry was posted in GR and tagged ειδήσεις on July 6, 2015 by FEMEN. , , Twitter 1.000 . 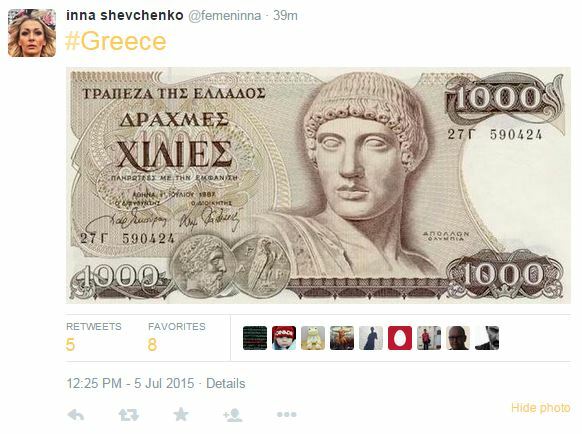 This entry was posted in GR and tagged ειδήσεις on July 5, 2015 by FEMEN. This entry was posted in GR and tagged ειδήσεις on July 1, 2015 by FEMEN. 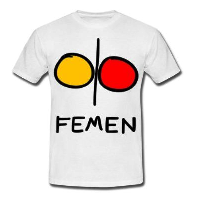 This entry was posted in GR and tagged ειδήσεις on June 26, 2015 by FEMEN. This entry was posted in GR and tagged ειδήσεις on June 20, 2015 by FEMEN.